The main requirement for winning the scholarship is for students to write an essay that explores how drones are changing the world for the better. The essay topics range from how drones can be used for good, to the use of drones in STEM education, to how drones will change our world over the next ten years. As technology improves and drones get less and less expensive, weÕre seeing a proliferation of different niche applications, from uses in agriculture, mining, surveying, fire fighting, and much, much more. UAV Coach wants to hear from thoughtful college students inspired by drone technology from all walks of lifeÑwhen they think about the possibilities and the future of the drone industry, what do they imagine? UAV Coach has always been first and foremost about education. This college scholarship, along with the high school scholarship we launched last year, fit perfectly into our mission of providing training and resources to the drone industry. WeÕre thrilled to be supporting young people in pursuing their educational goals while also helping to push the drone industry forward. - Alan Perlman, CEO and Co-Founder of UAV Coach Eligibility requirements for UAV CoachÕs college scholarship are simple: Applicants must be enrolled as an undergraduate in a U.S. college or university at the time of receiving the award, but may apply before being enrolled (i.e., high school seniors are eligible to apply). ThatÕs it. The deadline to apply is May 1, 2018. Winners will be announced May 10, 2018. The two winning essays will be published on the UAV Coach website. To learn more, and to apply, visit the Drone Technology College Scholarship webpage. UAV Coach also offers a scholarship to high school students that provides free access to Drone Pilot Ground School, their remote test prep course for the FAAÕs Part 107 test. Applications for the high school scholarship are accepted on a rolling basis, and there are no limits to the number of scholarships that will be awarded. The first 100 high school scholarship recipients to take the Part 107 test will also have their test fee covered (up to $150). As drones get more sophisticated and less expensive, more and more people are becoming curious about finding work in the drone industry, and interested in exploring ways they might be able to make a part-time income, or even a living, working with drones. 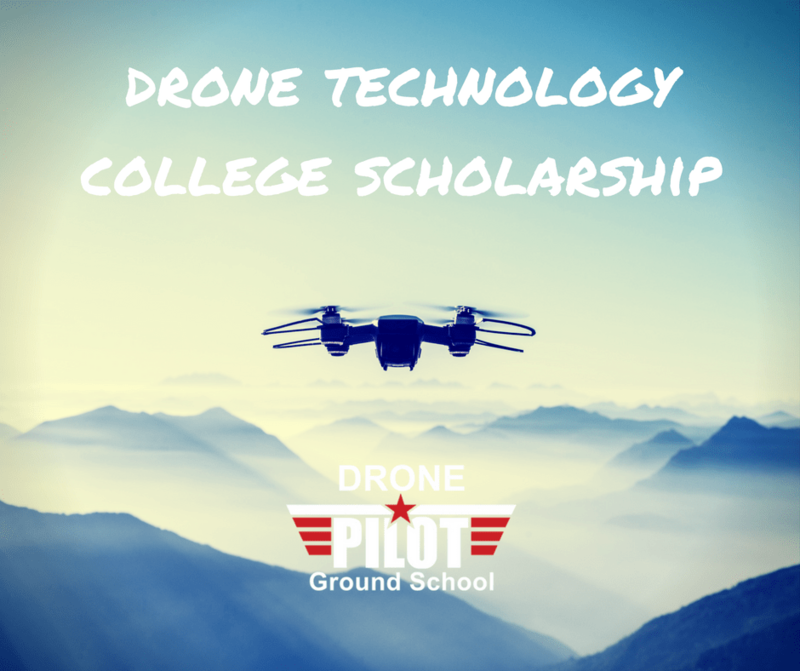 The high school scholarship provides students with an opportunity to start down the path to a possible career in the drone industry, knowing that an interest in drones could dovetail with an interest in engineering, cinematography, surveying, or a plethora of other possible occupations. 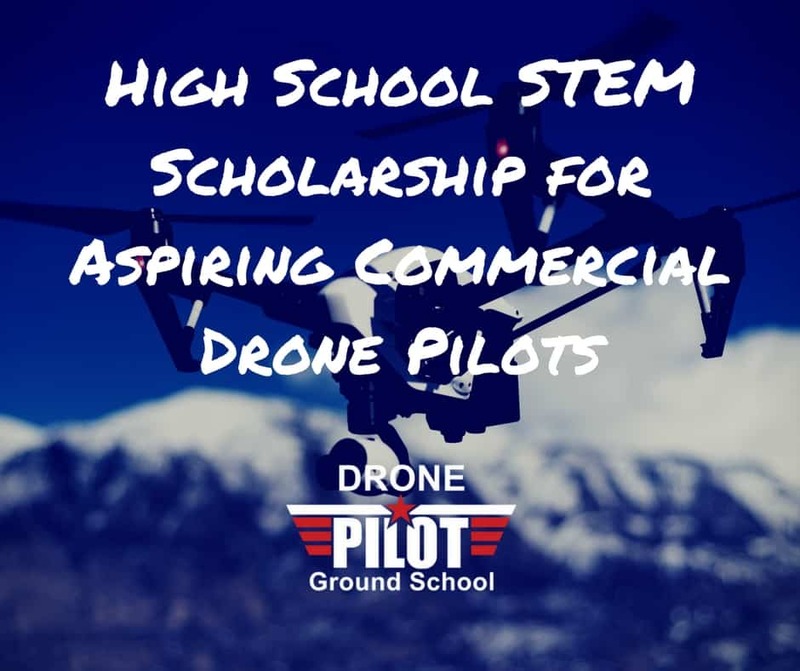 To learn more about UAV CoachÕs high school scholarship, visit the High School STEM Scholarship for Aspiring Commercial Drone Pilots webpage.